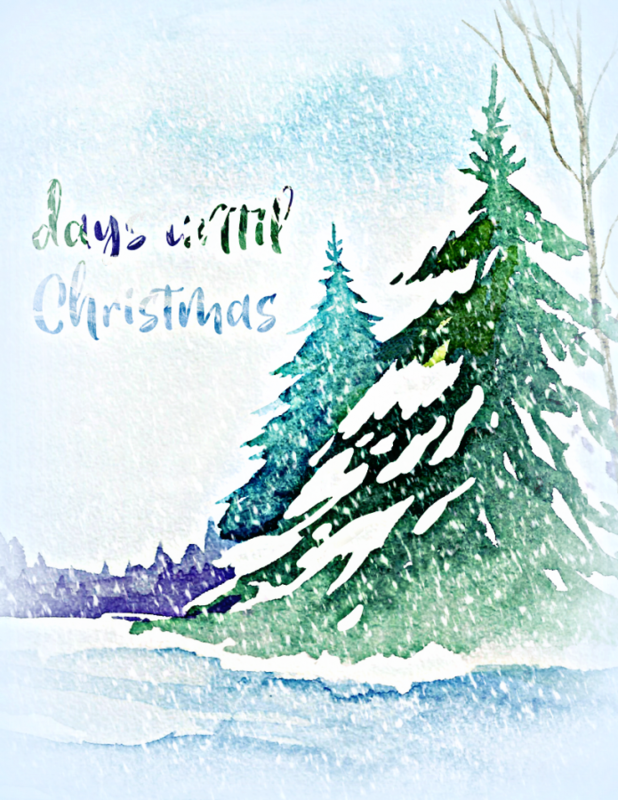 Do your Christmas countdown in style with this beautiful free watercolor trees in Winter Christmas Countdown Printable Art. 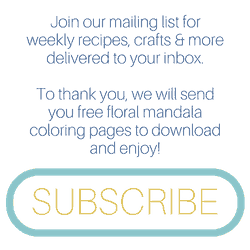 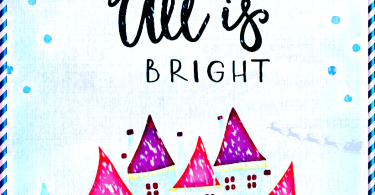 Simply print and frame, then update with erasable chalk markers daily! 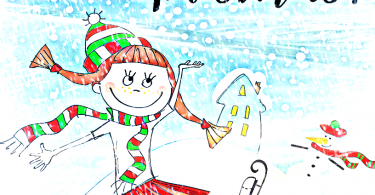 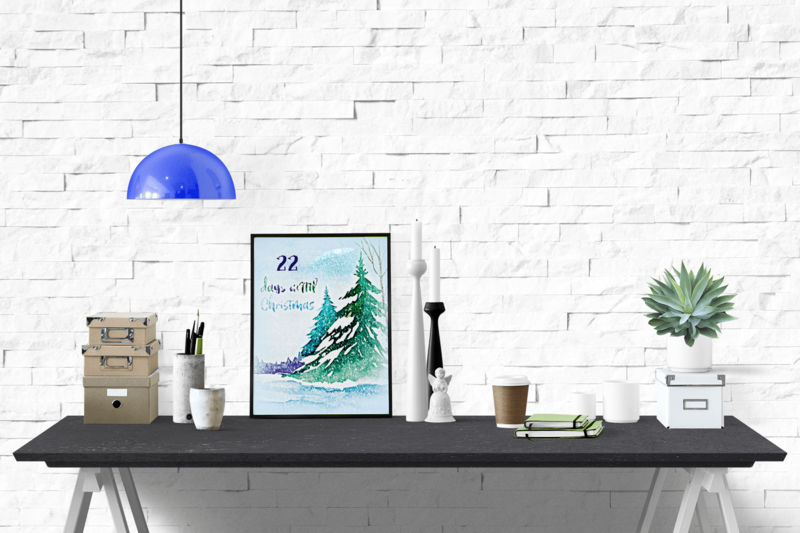 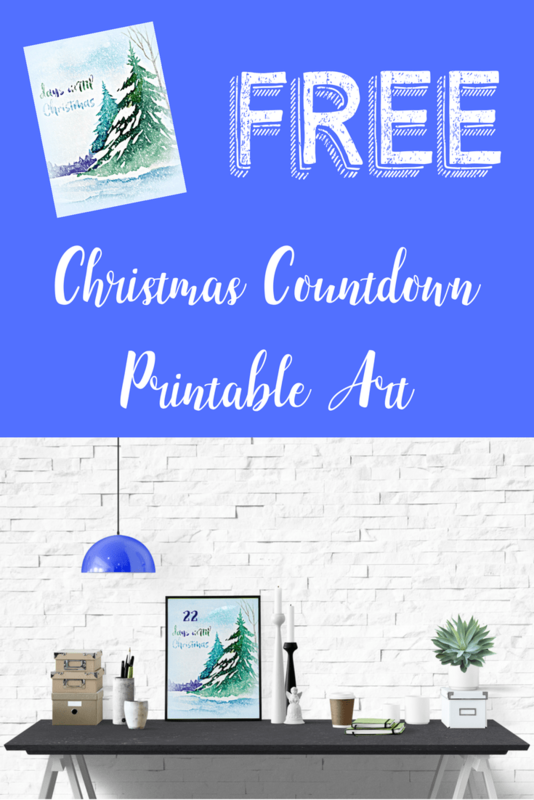 Free Watercolor Christmas Countdown Printable Art!